In the letter, Sport NI was accused of "excluding 95 per cent of sport in Northern Ireland"
THE north's four biggest sports bodies made a joint complaint to Sport NI about a major grants scheme – with the GAA saying it was "told not to apply". 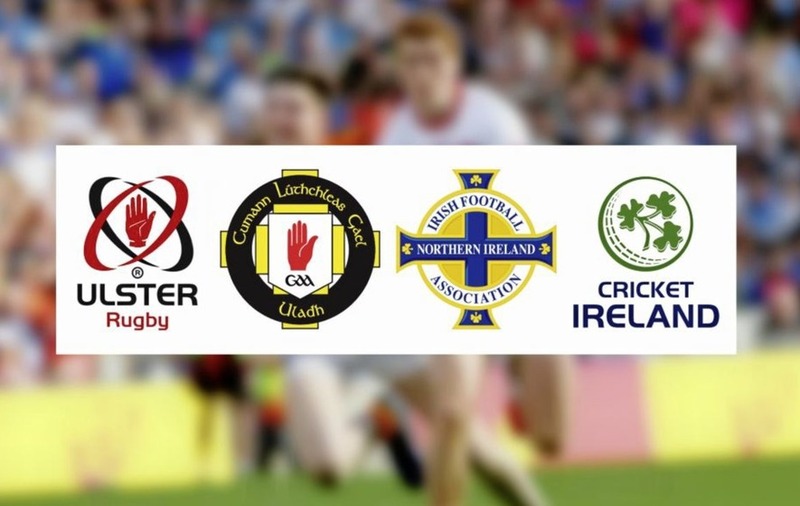 Ulster GAA, Ulster Rugby, the Irish Football Association (IFA) and Cricket Ireland issued a joint letter to the public body raising concerns about how funds were allocated. In their letter, they accused Sport NI of "excluding 95 per cent of sport in Northern Ireland". Officials launched a review following the complaint, with one board member warning it could be a "PR disaster". The dispute comes amid a raft of internal problems at Sport NI. Its chief executive Antoinette McKeown just recently returned to work over a year after being suspended on full pay from her post. The funding complaint emerged in newly-uncovered minutes of Sport NI board meetings. Sport NI has not released board minutes since April. A joint letter from the four sports was sent in February to the communities minister, while another was issued later that month to the chair of Sport NI. 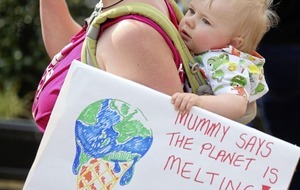 Their complaint relates to the new Sporting Winners and Clubs programme – a lottery-funding scheme worth more than £21 million over four years from 2017 to 2021. Sporting Winners has a £12.4m pot and is aimed at developing elite athletes. It prioritises those with potential for success at Olympic, Paralympic and Commonwealth Games. The £8.76m Sporting Clubs fund promotes grassroots development. Three of the main sports bodies were unsuccessful in their applications to Sporting Winners, while Ulster GAA said it was "told not to apply". It's understood that for some of the four sports, it represents a seven-figure loss of funding over the four-year period. According to the minutes in March, they accused Sport NI of "excluding 95 per cent of sport" in the north. Of the 80 recognised sports governing bodies, a third of the 37 that applied were undertaking formal reviews of Sports NI funding decisions. Board members queried the GAA's claim that it had been told not to apply for Sporting Winners. 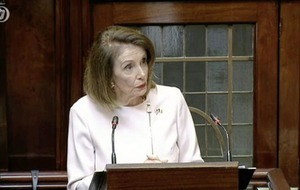 A senior official insisted that "Sport NI do not discriminate against any sport", but said Ulster GAA was not eligible. The chair asked the official to investigate whether any Sport NI officers had told Ulster GAA not to apply. One board member warned of "potential job redundancies" from the close of existing funding and asked whether process should be halted, saying it could be a "PR disaster". The board unanimously agreed that the funding process should continue pending the outcome of a review. In a statement, Sport NI said the review concluded that the funding process is "robust". It said of the formal reviews of applications carried out, one was subsequently reassessed but did not result in funding being awarded. "The Sport NI board completed a review of the investment process against the sporting objective set and concluded that the process for awarding investment is robust," a spokesman said. "The amounts awarded to each sport are subject to Sport NI receiving notification from each sport that they are accepting the award made. Not all have responded as yet. Sport NI will publish the full list of awards once the process is complete." Asked about unpublished board minutes, he added: "The completion of the above process will also enable the release of minutes of Sport NI board meetings held since April 2017 as the information remains confidential until each sport confirms acceptance of the award offered." Responding to queries from The Irish News, Ulster GAA and the IFA would only say that they remain in discussion with Sport NI about funding. 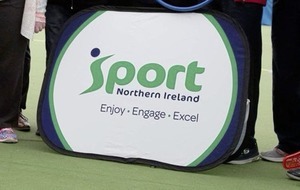 The dispute follows numerous problems at Sport NI in recent years. Antoinette McKeown, who has recently returned as chief executive, was suspended on a full salary of between £75,000 and £85,000. She had been dismissed last November following misconduct charges, but they were overturned after an independent appeals panel found flaws with the disciplinary process. In 2015 multiple board members resigned. An internal investigation also showed more than a third of staff claimed to have experienced bullying, harassment or humiliation. Last year Sport NI settled an industrial tribunal case brought by Paul Scott, a safety expert who raised concerns about initial plans to redevelop Casement Park.